If the player so wishes, he/she may rest. Resting means that the player will skip the Movement and Encounter Phases. 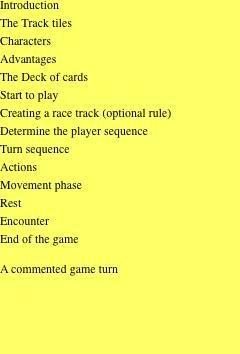 Skipping the Movement Phase means the player will not play a movement card. However, the resting character can perform actions. When a character rests, he/she removes all of the active Curses on his/her character.